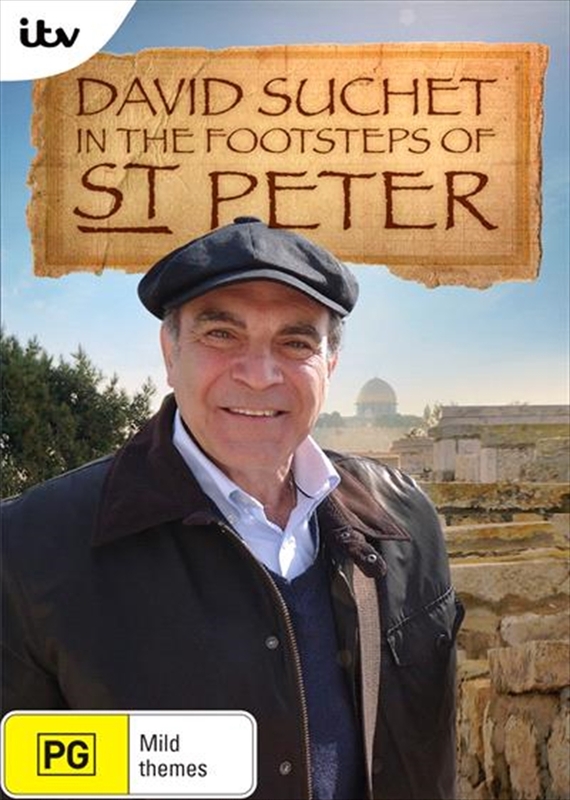 Join beloved television actor David Suchet (PBS's Poirot series) as he traces the footsteps of one of the most important figures in early Christianity, the man we know as St. Peter. In this major two-part documentary series produced for the BBC, Suchet travels from Peter's humble Galilean birthplace to Jerusalem, where a terrified Peter denies his beloved friend and teacher on the eve of the crucifixion. Encounter Peter's miraculous post-resurrection transformation, discover the role Peter played in keeping the early church from splintering, and explore the question, what happened to Peter after he mysteriously vanished from the biblical account?